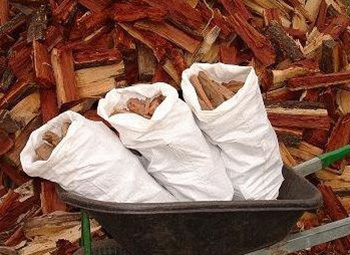 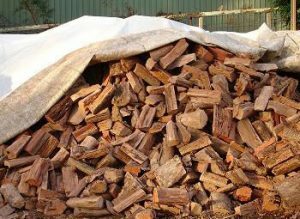 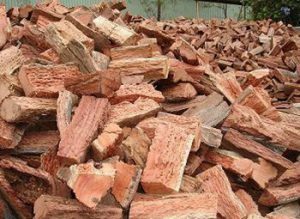 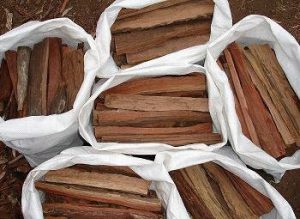 Our Queensland Vintage Ironbark is split to your wood fire pizza & BBQ Smoking oven requirements. The dense wood provides intense heat and gives little to no smoke or ash, which allows you to utilise your oven/heater more often without the hold-up of constant cleaning. 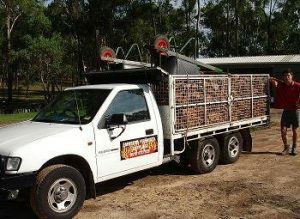 We sell premium hardwood e.g. 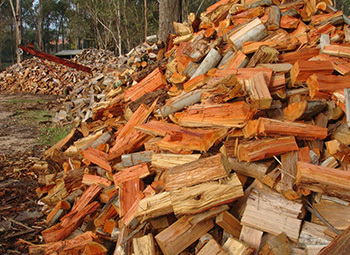 Vintage Ironbark, Boxwood etc. and bags of kindling. 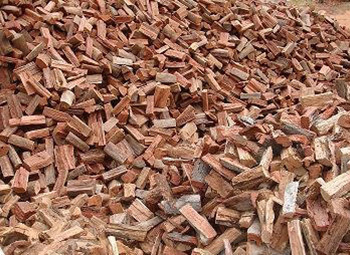 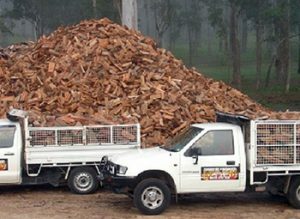 Our firewood is always dry as we cover our wood bays and loaded delivery vehicles to protect our products in the wet season. 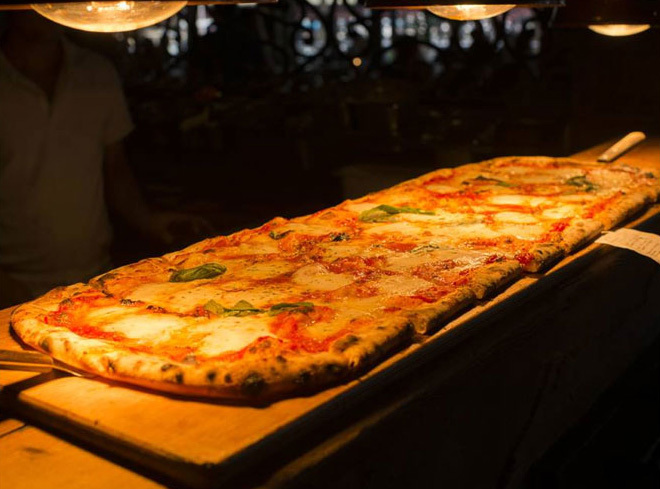 We are highly recommended by our associate wood fired oven installers, heating & BBQ companies, our loyal household customers, and the many restaurant owners that we provide a consistent quality service to. Our delivery service consists of either a wheelbarrow or stacking service or alternately just a tip off our vehicle in a suitable area. 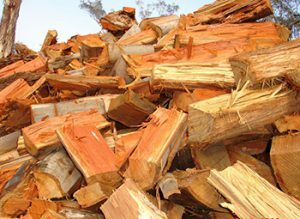 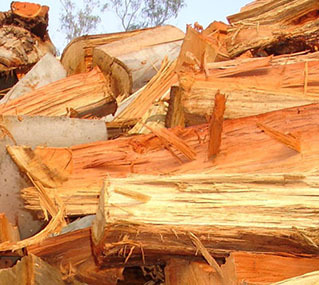 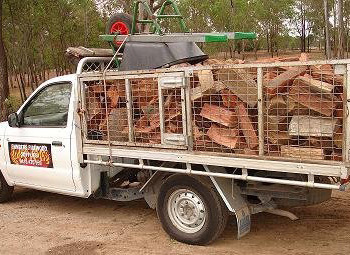 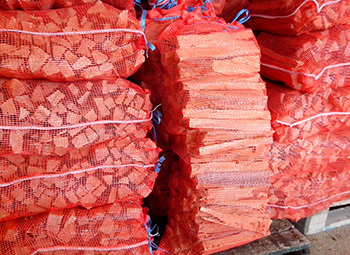 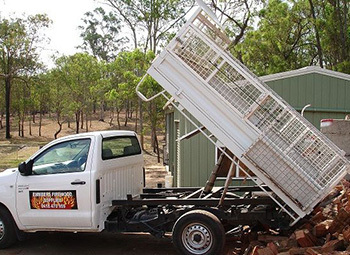 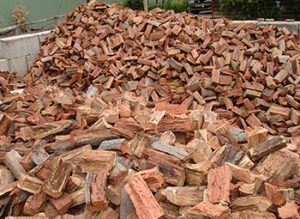 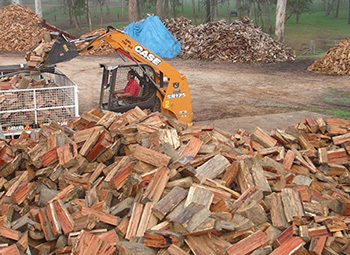 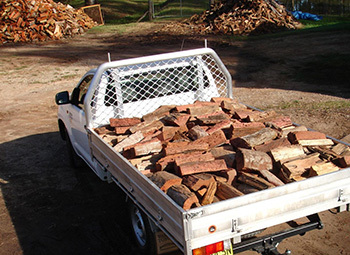 We deliver premium firewood to all Sydney suburbs. 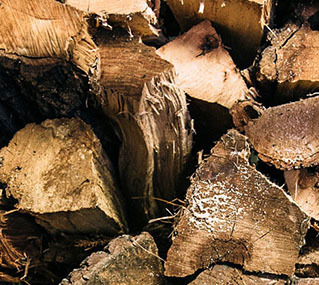 Order in summer ready for winter – ask us about our current Specials featured on our Specials page.